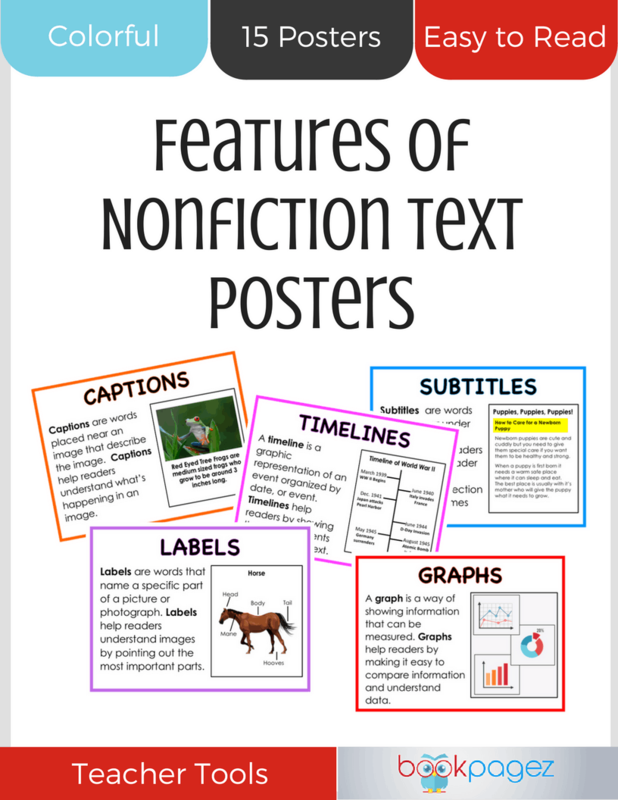 Make nonfiction reading easier with these Features of Nonfiction Text Posters. 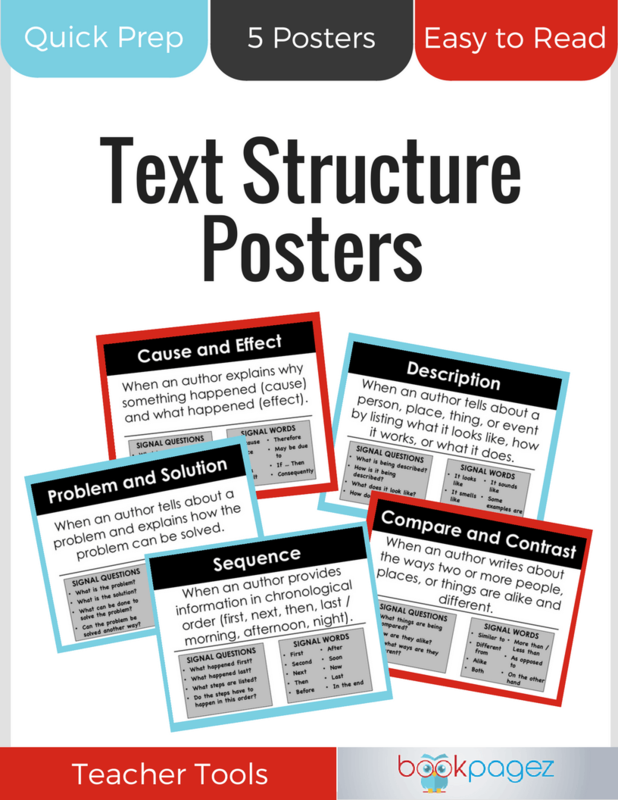 Print this set of posters on 8 1/2″ x 11″ cardstock and laminate for use year after year. 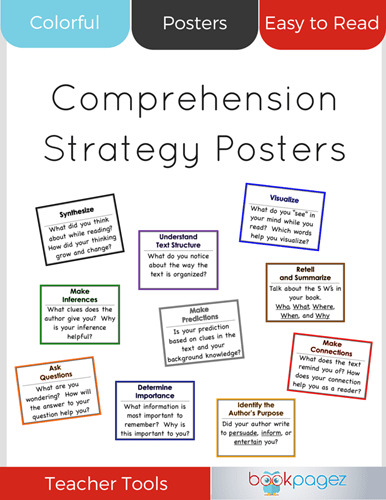 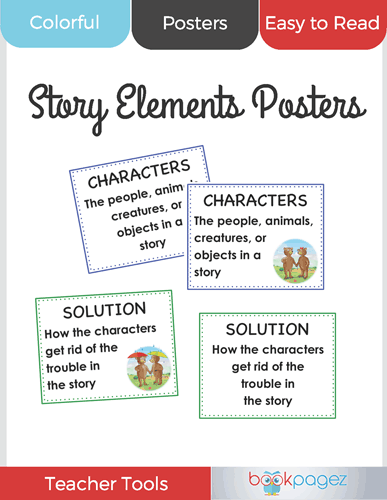 These colorful posters can be used to introduce students to the features of nonfiction text. 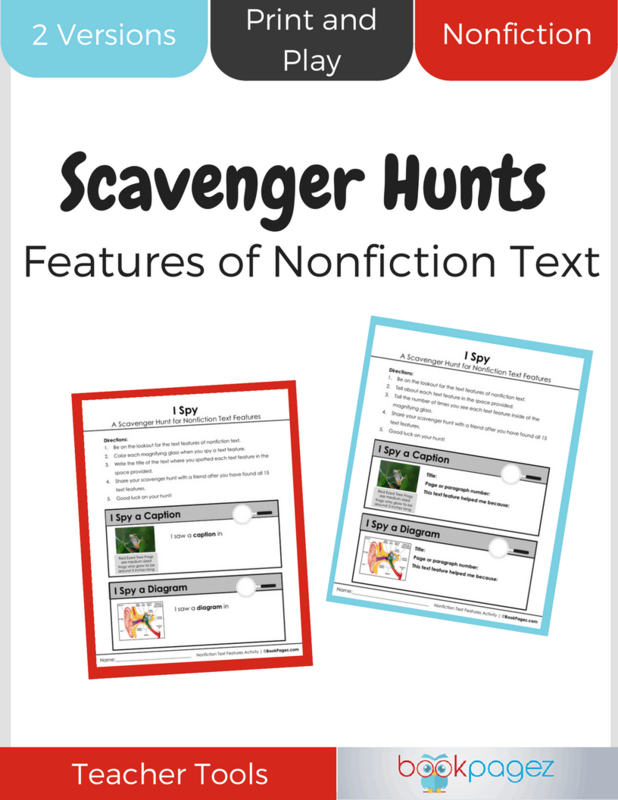 Simply hang in your classroom library and challenge students to find at least one feature in each nonfiction book they read. 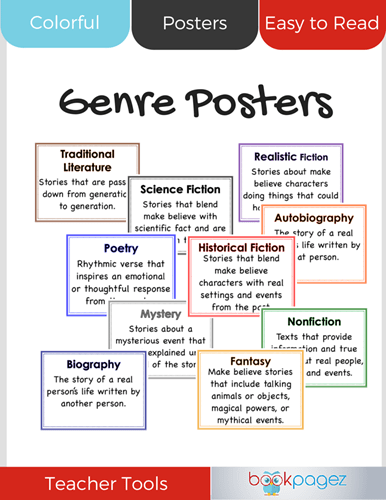 Bind the posters together and add them to the nonfiction section in your classroom library. 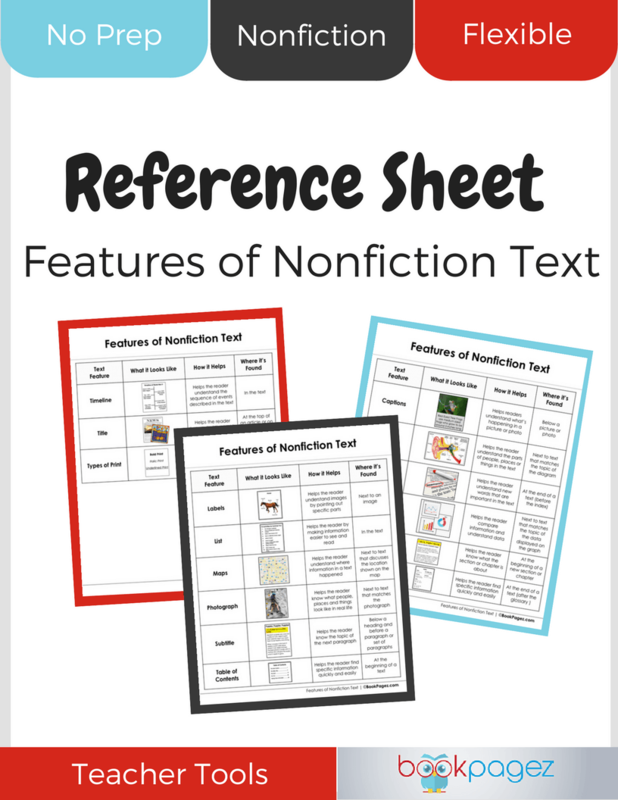 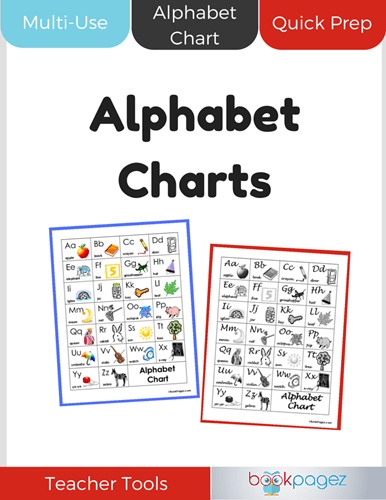 Or use them as mini anchor charts when reading nonfiction in a whole or small group setting.